Last Friday evening I got lost in a sea-storm of feelings watching Claire Trévien perform her show The Shipwrecked House. I had already read the book of the same title, which I had enjoyed immensely. 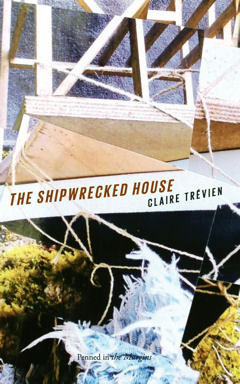 Anchors, shipwrecks, whales and floating islands abound in this first collection by young Anglo-Breton poet Claire Trévien. These poems are sketches, lyrics, dreams, and experiments in language as sound. Trévien’s is a surreal vision, steeped in myth and music, in which everything is alive and – like the sea itself – constantly shifting form. Fishermen become owls; one woman turns into a snake, another gives birth to a tree; a glow-worm might be a wasp or ‘a toy on standby’. Struck through with brilliant and sometimes sinister imagery reminiscent of Pan’s Labyrinth or an Angela Carter novel, The Shipwrecked House is a unique and hallucinatory debut from a poet-to-watch. I was so glad to see the show in the Ledbury programme and I was excited to see how it would be staged and performed. 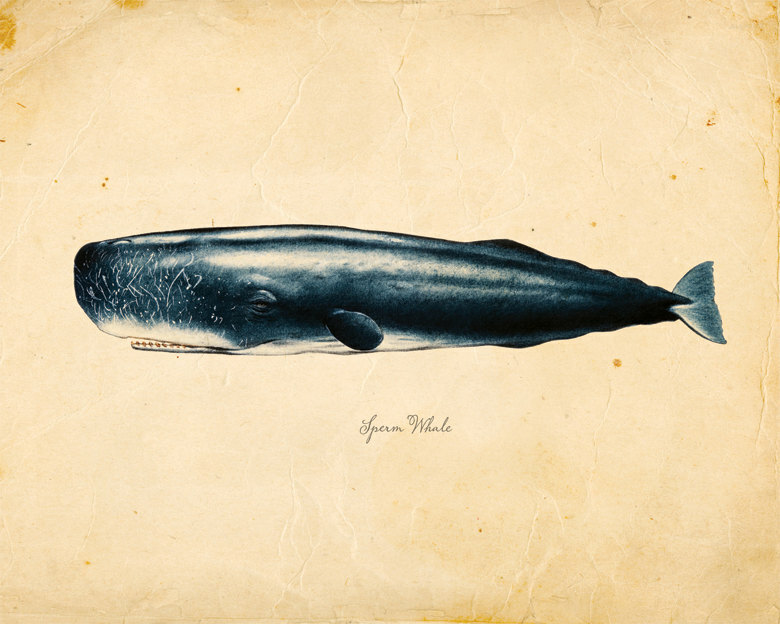 The book has a wonderful feel of the sea about it, in that things wash and move from one thing to another but also in the use of sea imagery that laps into various poems. The images are changeable and fresh, with exciting and playful uses of form that make the book delightful to read and very interesting. The poems also have a sinister element to them, the threat of flooding and ghost paintings for example; lines that make me shiver and want to read them again. However, the vivid imagery has stayed with me long after I have forgotten specific lines. Anchors in roundabouts, a scaled sea monster wrapped around a cello and whales beneath a house. There is also a feeling of loss and homesickness; an absence and awareness of time passing. The show opened onto a dark stage that was littered with debris; boxes, chairs and clutter. Ropes and netting dangled from the ceiling. It looked as if a storm had passed through there and the place had indeed been shipwrecked. I can’t remember now if it opened in silence or if there was the sound of the wind buffeting the place (I may have been imagining it from the atmospheric setting) but Claire entered from the left of the stage. She then, boldly, said nothing for what felt like ages. I mean, it was probably five minutes, but it seemed like an hour. She moved around the stage poking into boxes. Picking things up and then replacing them. Fiddling with a torch, then a lamp. The stage would become brighter as she turned on the different light sources. This was a strange but very effective beginning to a show. As a poet, the audience were expecting words and there was a feeling of puzzlement around me; a slight discomfort. It felt a little bit like we were invading the poet’s privacy as she gazed at items. She looked shell-shocked and there was a pervading feeling of sadness. Like coming across an abandoned or destroyed building and having no words to describe the loss and desolation around you. Then she began to speak. She was poised and reflective, with a twinkle in her eyes. A wry and witty humour threaded through the poems and pinned the various magical, incredible images together. The words of the poems began to pinpoint specific items, feelings and memories; unpick the mystery of the storm battered stage set. It was strange sitting there, listening to what looked like a lost, sad, beautiful woman in a wet mackintosh and yellow dress reflecting on her family memories. Her grandmother who was an intelligent, fierce painter who lived in Brittany. The mood changed from nostalgic to slightly threatening. As a member of the audience I felt very privileged to be listening to this but also slightly intrusive; it felt like a kind of madness, a deep melancholy that comes from the grief of growing up and time passing, the death of a grandparent. I liked the poems that reflected on a child’s eye view of the world, how magical that is. The whales circling beneath the house. It was a flipped perspective and made it seem mythical and otherworldly. The way Claire moved around the stage and the sound effects added to the feeling of being unsettled. Near the end there was a fierce storm and she rushed to fix the sail and ropes, her voice completely lost in the sound of wind and rain. I especially liked this because although I wanted very much to hear everything she said, it seemed extremely poignant; how things are lost in time and cannot be pinned down. It was a really special show and I urge everyone to see it if they can. Claire reading her poem Whales.